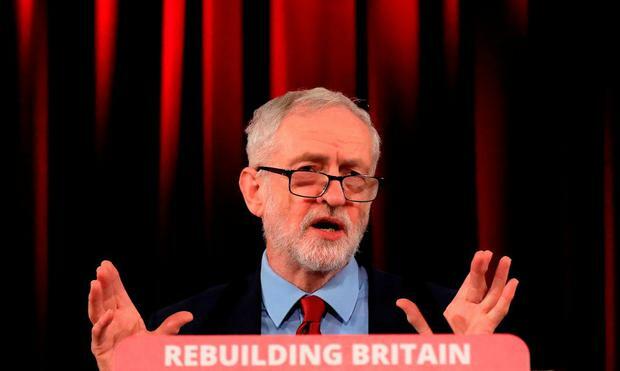 THE eighth MP to quit the British Labour party to join the breakaway Independent Group has accused Jeremy Corbyn of repeatedly failing to deal with anti-Semitism in the party. 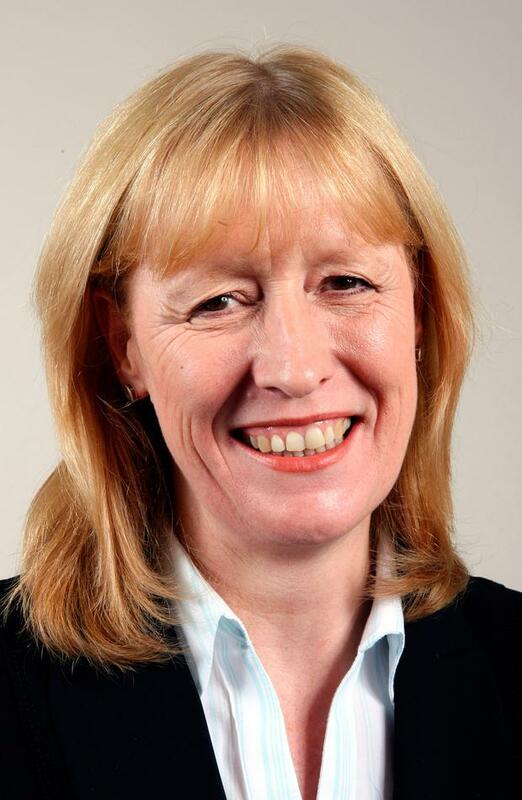 In a furious broadside, Joan Ryan, who chaired Labour Friends of Israel, claimed that Corbyn had ignored calls to tackle the problem and was not fit to be prime minister. "We never had this problem in the party before he was the leader. It comes with him, it is part of his politics, I am afraid," she told the BBC Radio 4 Today programme. "He has introduced or allowed to happen in our party this scourge of anti-Semitism. It has completely infected the party and at every opportunity to deal with it he has not done so. "We have had a whitewash report, we have had unprecedented actions of Jewish people feeling they have to demonstrate against the Labour Party in Parliament Square. "We have had endless calls on him to deal with the most virulent, vile anti-Semitism - bullying, abuse and aggression - and he has turned away from doing that." Ms Ryan, who has represented Enfield North since 1997, with a break from 2010-15, and served as a minister in Tony Blair's government, also attacked Mr Corbyn's position on the EU. "The other huge problem is that I think Jeremy Corbyn is aiding and abetting a hard Brexit," she said. Her announcement comes amid growing speculation that the group may take some members from the Conservatives. It came as Labour launched a consultation on changes to allow voters to force MPs to seek re-election if they swap parties. The proposed right to recall comes after the launch on Monday of the Independent Group by seven ex-Labour MPs including former shadow ministers Chuka Umunna, Luciana Berger and Chris Leslie. Members of the new group have indicated they will resist demands from the leadership, including shadow chancellor John McDonnell, to step down and seek a fresh mandate from voters in a by-election. Ms Ryan said there was a "large number" of Labour MPs who were unhappy with the leadership and she hoped there would be further defections to the Independent Group - including from other parties. "I hope that all like-minded MPs from whatever party will want to join this group. It is early days. It is about trying to change the political weather," she said. With a poll taken the day after the Independent Group's launch putting the breakaway MPs on 10% support to Labour's 26 per cent nationally, Mr Corbyn's party would be hopeful of seizing back most if not all of the seats in by-election contests. Although the Independent MPs may benefit from some personal support, all of their constituencies - with the exception of Angela Smith's Penistone and Stocksbridge and Ms Ryan's Enfield North - are rock-solid Labour seats which would need a substantial swing to change hands. In an indication that Labour expects to hold on to much of its support in any by-election, party sources said one of the key reasons for allowing recall when an MP crosses the floor is because people cast their vote primarily for the party and its platform rather than the candidate. At present, recall petitions can only be launched in a handful of circumstances, such as a serious breach of UK parliamentary rules or a criminal conviction. A by-election is forced if the petition is signed by 10pc of constituents - usually around 7,000 people - within six weeks. Labour will consult on extending the principle to cover MPs who switch political allegiance. UK Shadow Cabinet Office minister Jon Trickett said: "Power comes from the people but for too long the overwhelming majority have been shut out. That's why trust in politics and in elites is rightly falling. "Communities should not have to wait for up to five years to act if they feel their MP is not properly representing their interests, especially with the restrictions of the Fixed Term Parliament Act. "This proposed reform has the dramatic potential to empower citizens and will be one of many measures the Labour Party is planning to consult on and announce that will change the way politics in this country is done." The developments are likely to reignite internal disagreements over the best response to the departure of MPs from the party's centrist wing with a long record of dissent over Mr Corbyn's stance on Brexit and his handling of anti-Semitism allegations. Deputy leader Tom Watson has called for a shadow cabinet reshuffle to better reflect the breadth of opinion in the party and ensure that "all the members of our broad church feel welcome in our congregation". At a stormy meeting of the Parliamentary Labour Party on Monday, the leadership was repeatedly criticised for failing to deal with anti-Semitism within the party. Mr McDonnell accepted the need for the leadership to carry out a "mammoth, massive listening exercise" to address concerns.